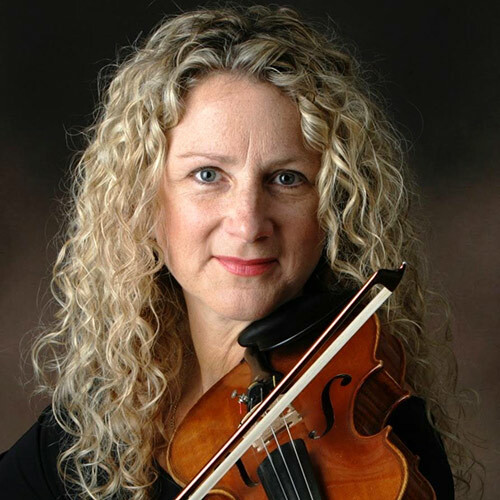 Teresa Broadwell, jazz vocalist, violinist, band leader and arranger, brings her jazz sextet to the Spencertown Academy for an evening devoted to the music of Nat King Cole. Cole’s repertoire included many of the most popular standards of his day, but in addition to his well known interpretations of the gems of his era, Broadwell and her group will be performing some of his rarely heard songs. Her band will feature Mike Novakowski on guitar, bassist Pete Toigo, legendary sax man Leo Russo, Michael Lamkin on piano, and drummer Cliff Brucker. Tickets available here.